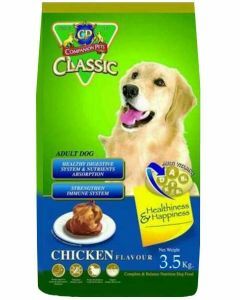 Golden Retrievers are large breed dogs who are known for having a voracious appetite. 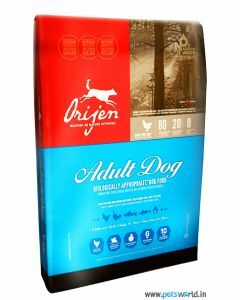 They are playful dogs who need a diet loaded with high-quality nutrition for maintaining an active lifestyle. 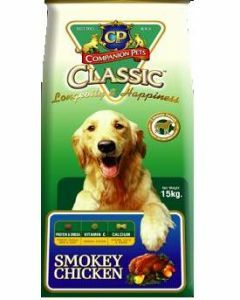 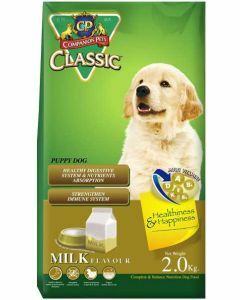 At PetsWorld you can find highly nourishing foods for Golden Retrievers, be it a puppy, adult or a senior dog. Puppy Golden Retrievers need a diet rich in protein and fat to support good muscle and joint development. 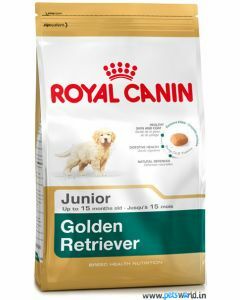 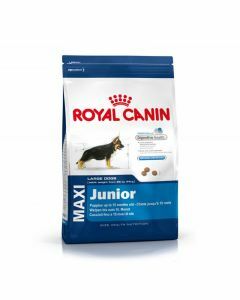 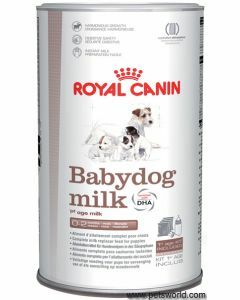 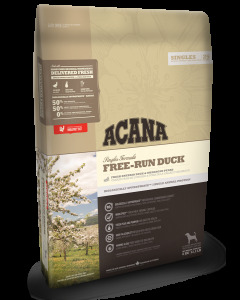 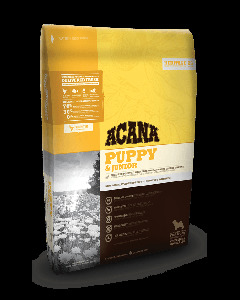 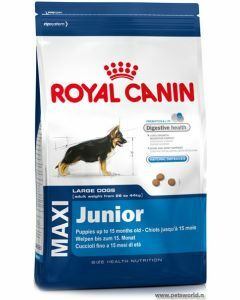 A diet like the Royal Canin Golden Retriever Junior has an adequate protein content and Omega 3 fatty acid levels to help the puppies thrive. 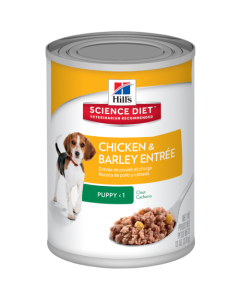 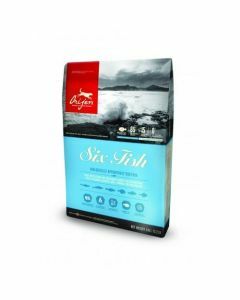 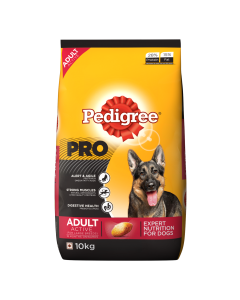 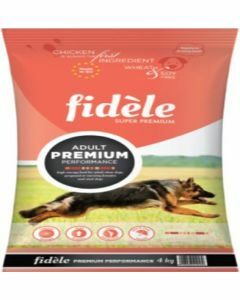 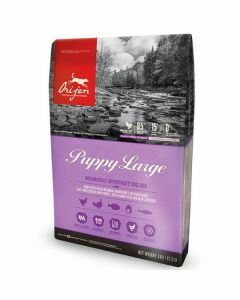 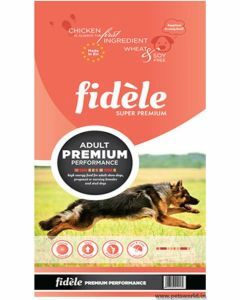 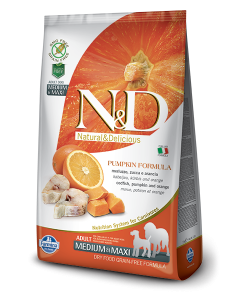 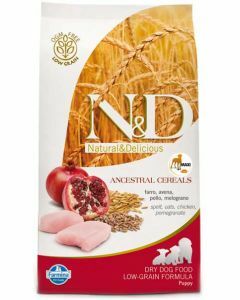 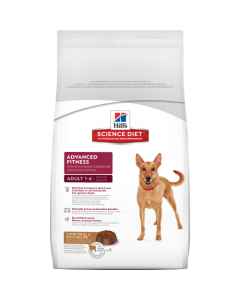 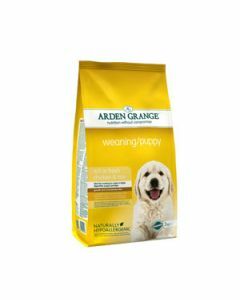 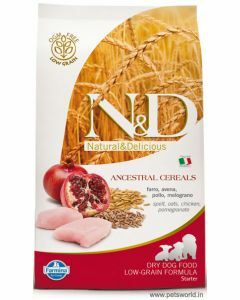 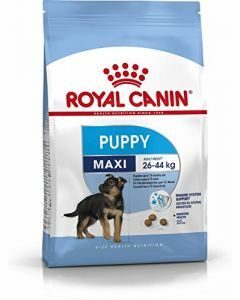 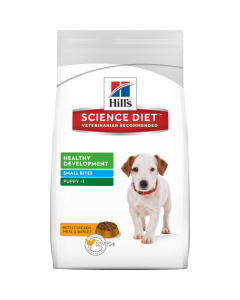 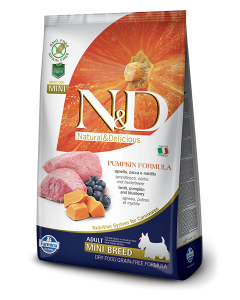 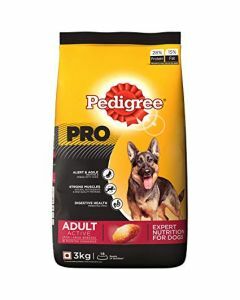 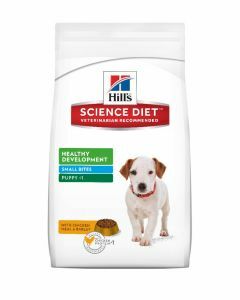 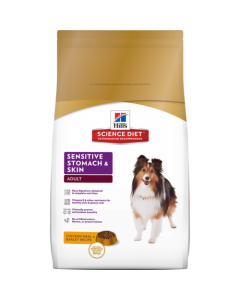 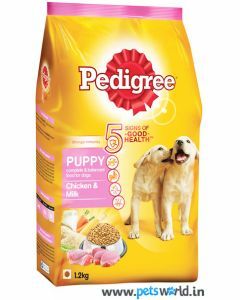 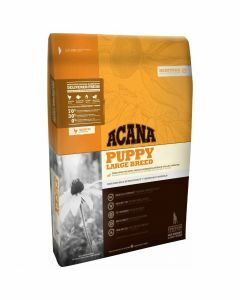 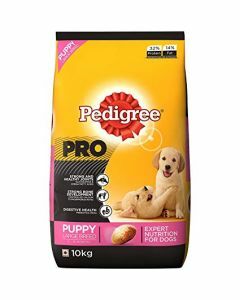 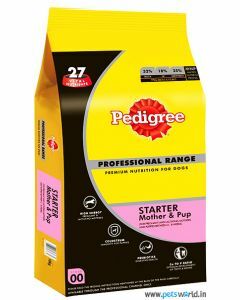 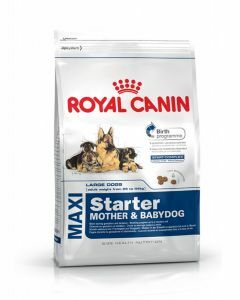 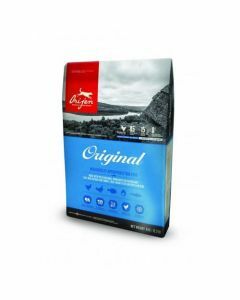 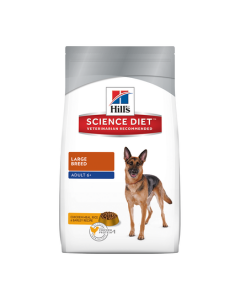 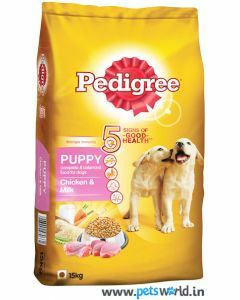 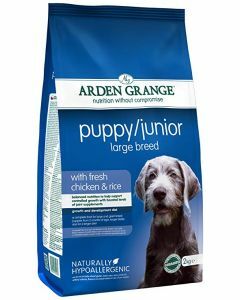 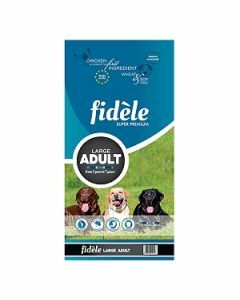 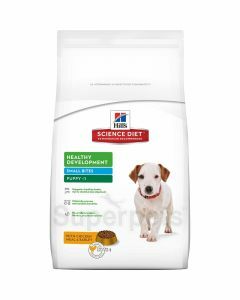 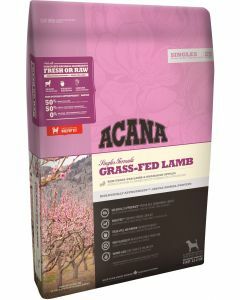 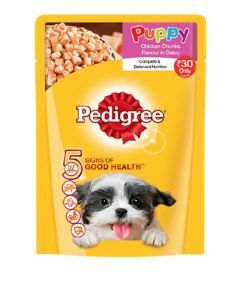 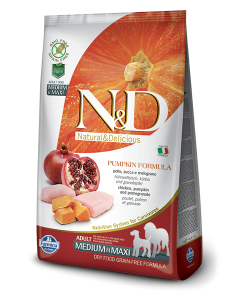 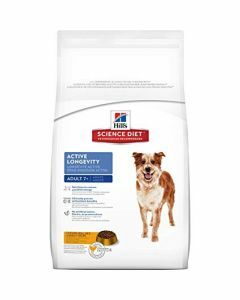 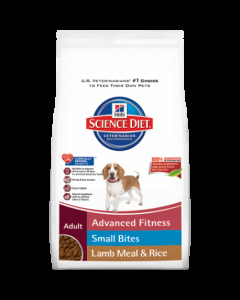 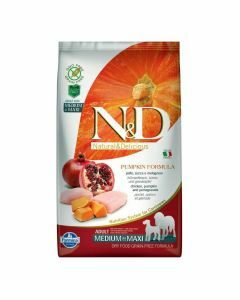 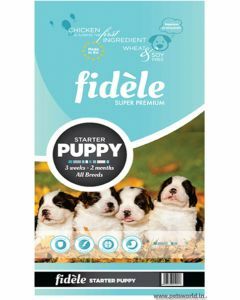 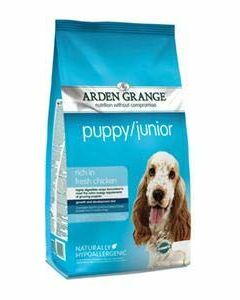 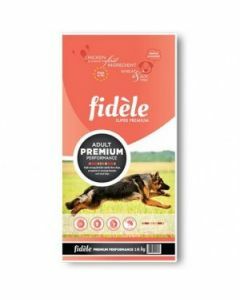 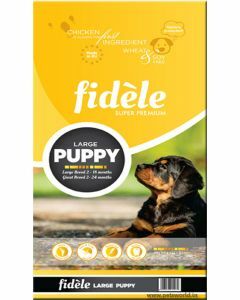 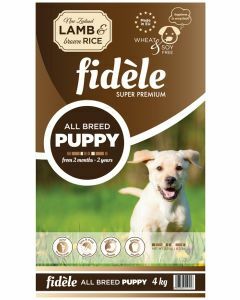 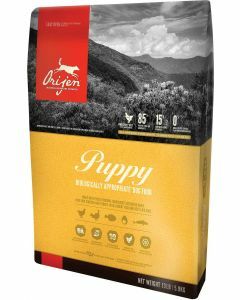 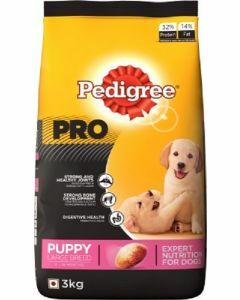 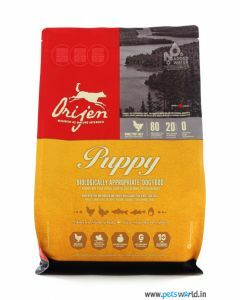 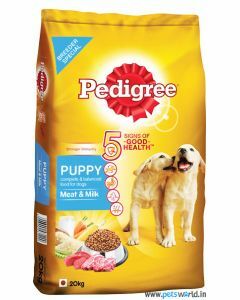 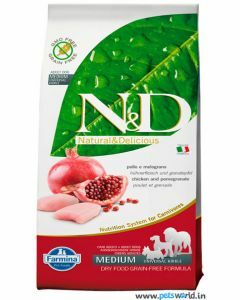 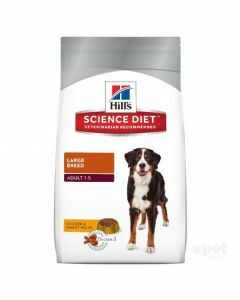 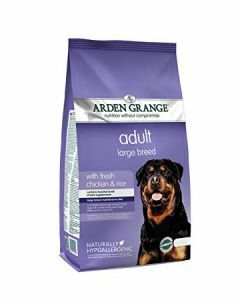 Other diets include Orijen Puppy Large Breed, Royal Canin Maxi Junior and Farmina N&D Low Grain Puppy, which also provides them with the right nutrition. 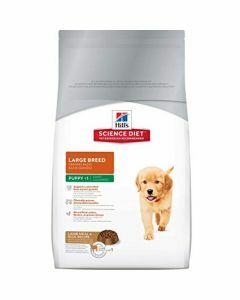 An enhanced level of protein is required for adult Golden Retrievers to keep good muscle mass and strength. 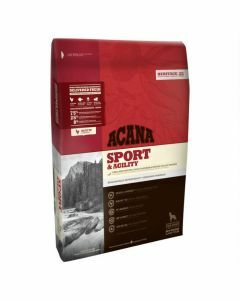 As these breeds love games like Fetch, it is vital that their bones and joints are strong enough. 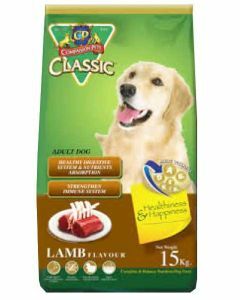 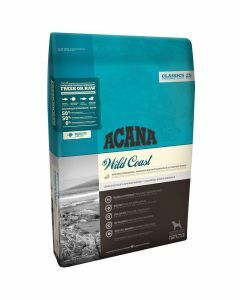 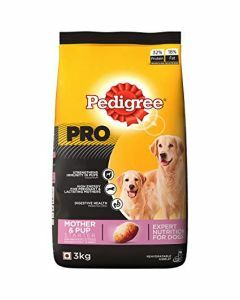 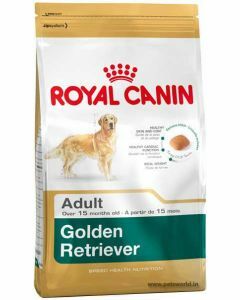 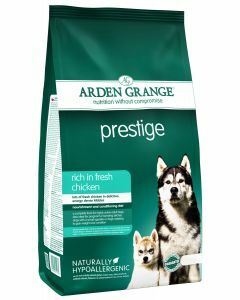 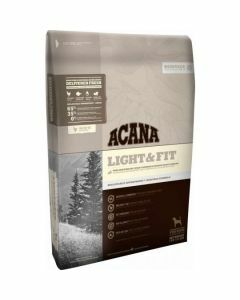 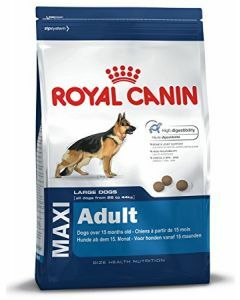 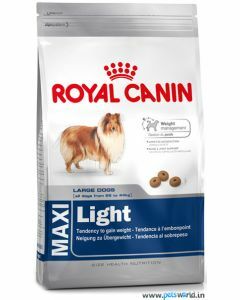 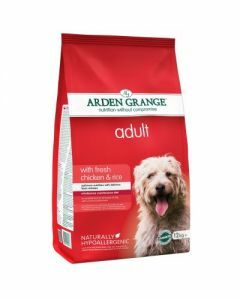 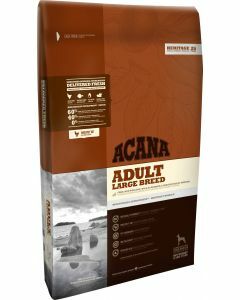 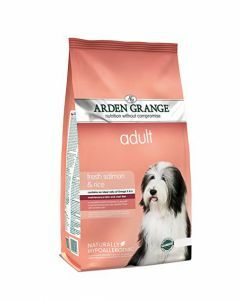 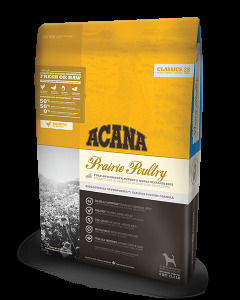 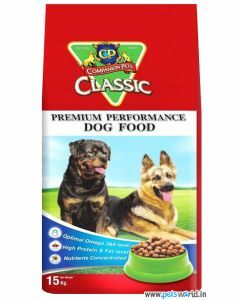 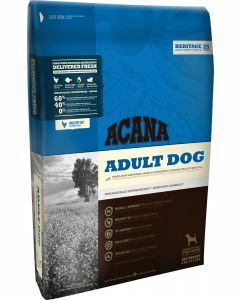 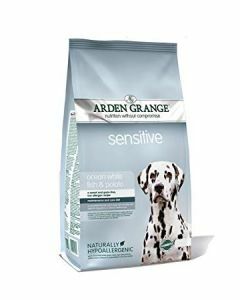 Foods like Royal Canin Golden Retriever Adult, Acana Classic Wild Coast, Arden Grange Adult Dog Prestige etc serve best for Adult Golden Retrievers. A balanced diet with low calories is required for Senior Golden Retrievers as there will be a decline in their metabolic rate. 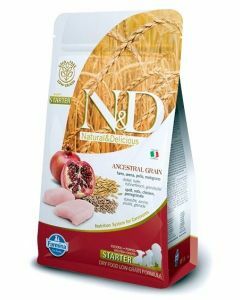 A moderate level of fibre is also suggested to support healthy digestion in them. 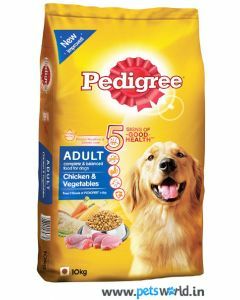 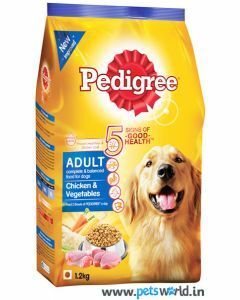 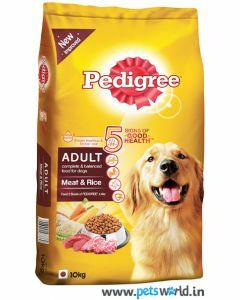 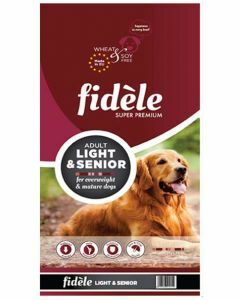 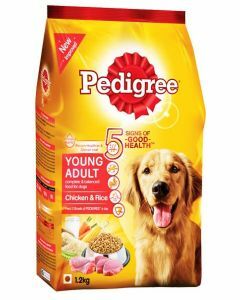 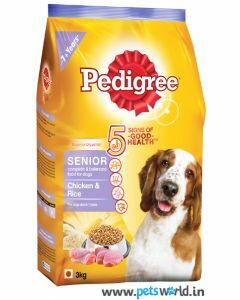 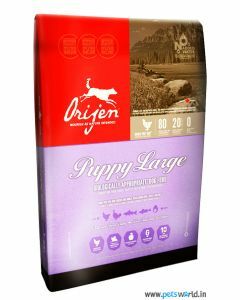 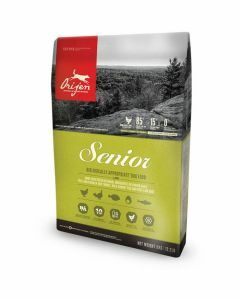 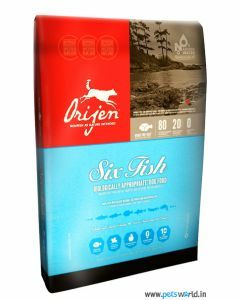 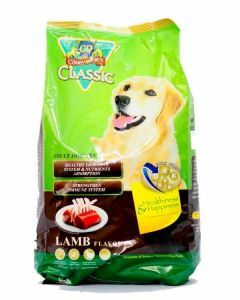 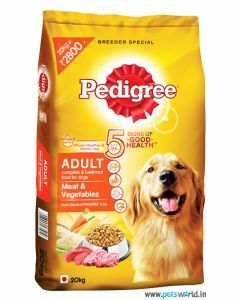 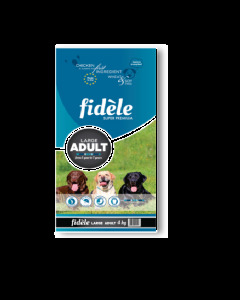 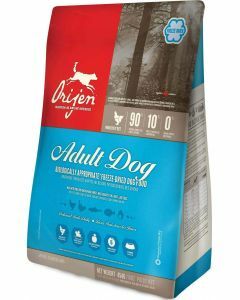 Orijen Senior Dog Food, Fidele Light and Senior and Pedigree Senior Adult are some of the apt foods for mature Golden Retrievers.